Finding the right home can be a crazy mission to try to accomplish by yourself. 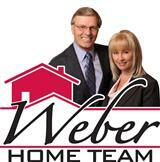 The Weber Home Team is with you all the way, and to help in any way possible for your home buying. Real estate agents Dan and Janet Weber, with Keller Williams Realty is dedicated in helping new and returning home buyers find the right home for to fit their needs. Locals of Real Estate in Yukon, OK they have the knowledge of the area and can be of help when on your discovery of your new home. Yukon Oklahoma was so named in 1891 by the Spencer Brother´s who bought the land and considered that the town would bring them much luck. So they named the town Yukon after the Yukon Gold Rush in Canada hoping for the Golden Promise the small town could, and indeed did grow into. The word Yukon is from the French Canadian native tongue of the Loucheux meaning Great River. The North Canadian River runs directly through Yukon. The Canadian County were most likely so named from the early French Traders who past through Yukon on their way to New Orleans and the Mississippi. The beauty of Yukon OK homes are stable structures that are built for the types of weather that incurs around the rural area. The Yukon homes are multiple and single family dwellings that are awaiting for the right person to come along to care for them. Yukon OK real estate and the Yukon properties in the area have flat lands for farmers harvest and growth. Yukon homes for sale are, on average, sold within an estimated $128,000. Homes for sale in Yukon come from luxurious to simple. The Yukon real estate buyer should proceed with caution when buying a home outside of a Yukon Realtor. The Yukon home buyer should use a local Yukon Real Estate Agent like, Dan and Janet Weber to assist with any home searching. The Weber Team is your local area real estate affiliates. This is a great area with new developments and high rated schools to ensure a classic way of life. 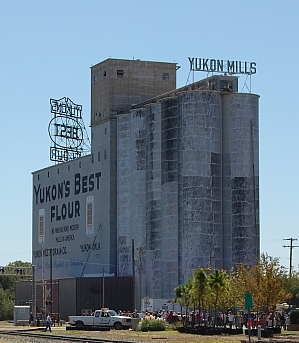 Near by attractions and cities are at the hands of Yukon, OK has one of the 8th largest cities in The United States of America. Oklahoma city, Oklahoma has close to 1.5 million people embossed in this beautiful city. Oklahoma city has the largest livestock lands in the entire state. 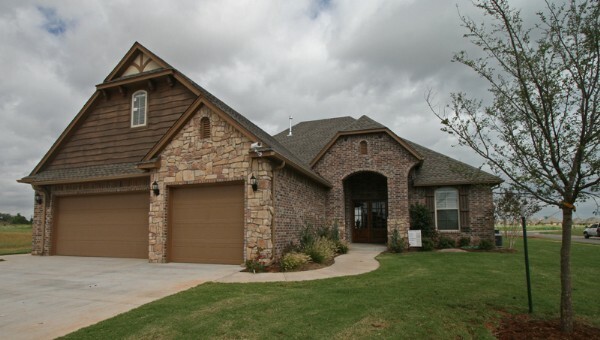 Contact The Weber Home Team today for assistance with Yukon, OK real estate.